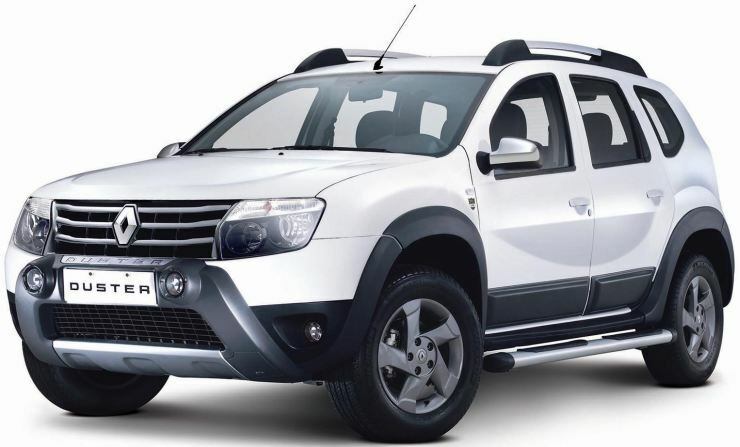 Don’t buy these cars, for all-new/facelifted versions of these very cars are arriving soon in India. 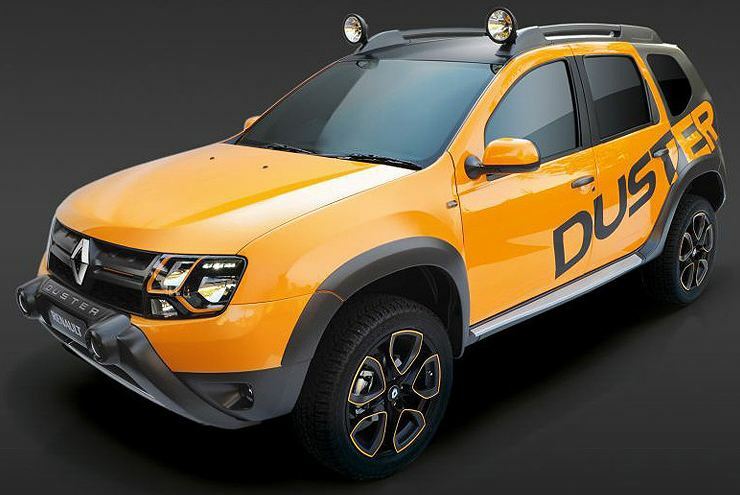 We’ll take a look at a half a dozen new launches that’ll hit Indian roads shortly. 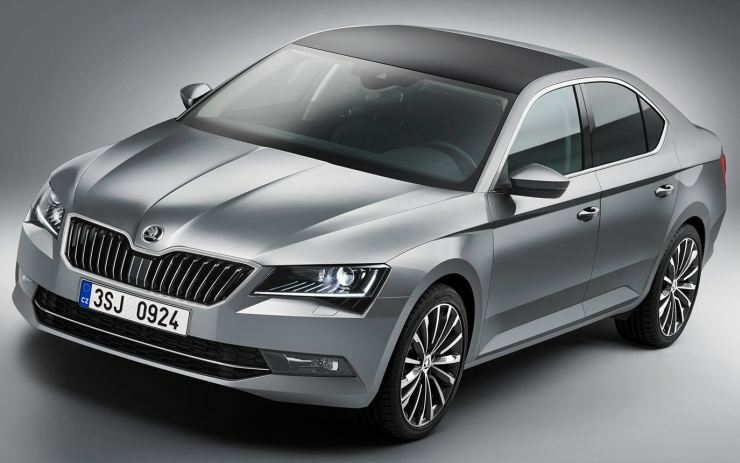 From MPVs and compact sedans to luxury saloons and compact SUVs, this list has a few popular options. 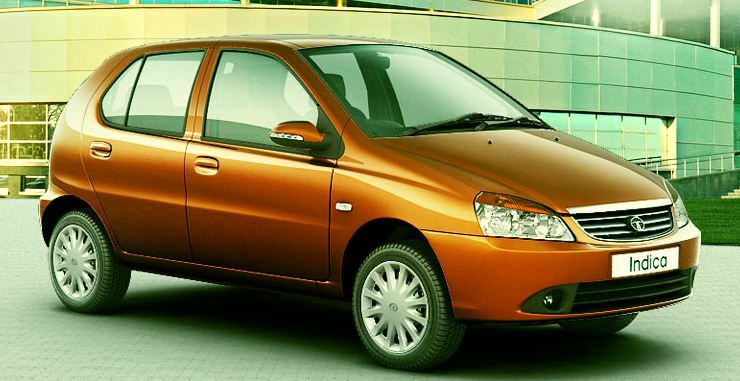 In weeks from now, the Tata Indica will be replaced by a much more contemporary car, the Zica. The Zica not only looks nattier but is much better finished as well. 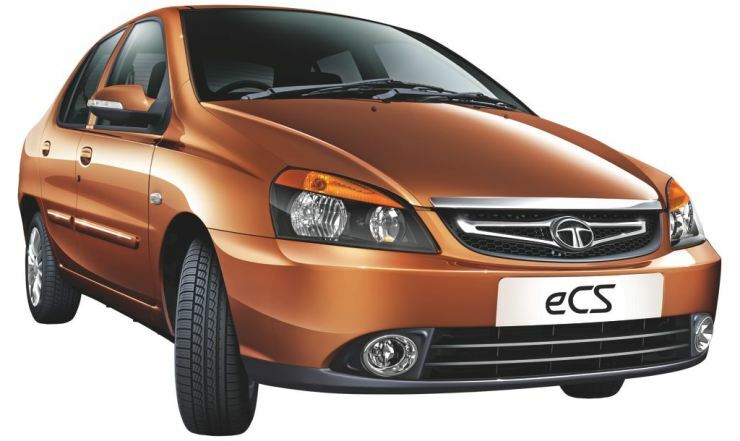 The hatchback will rival the Maruti WagonR and aim at family car buyers who never really warmed up to the Indica. 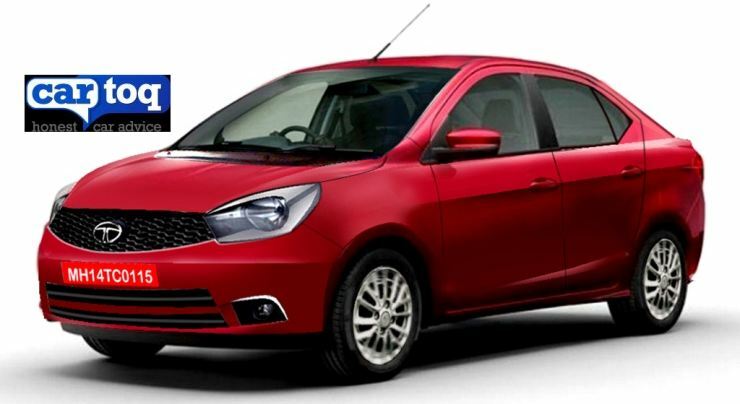 While the Indica may still motor on, to serve the cab segment, the Zica is the car that’ll give buyers a brand new alternate between the Nano and the Bolt. 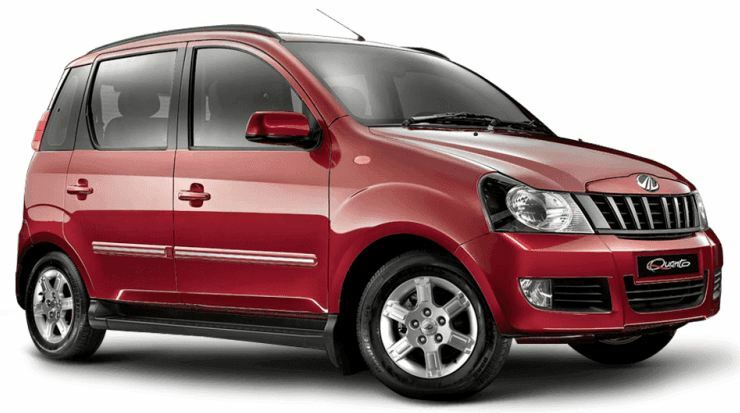 India’s best selling MPV will be replaced by an all-new model next year. 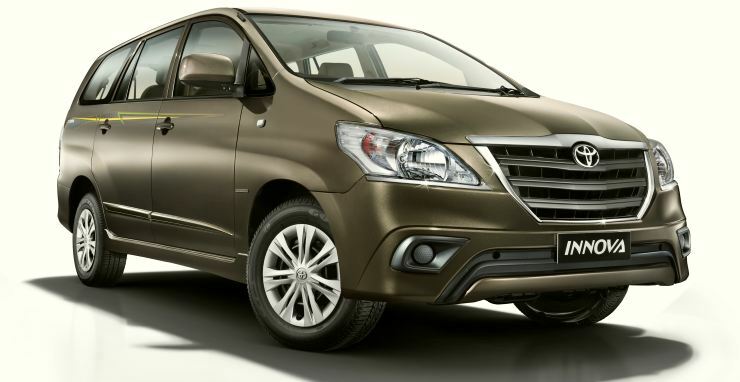 The new Innova is expected to arrive later next year, and will sit on the second generation IMV platform. A downsized, 2.4 liter turbo diesel engine from the GD range of motors, will power the MPV, and will also be more powerful and fuel efficient. This engine will be produced in India. 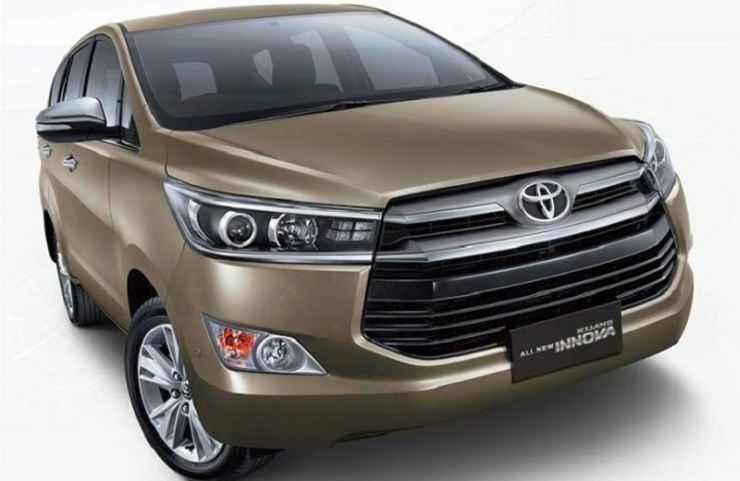 The new Innova will offer more space, safety and features, at a slightly higher price tag. 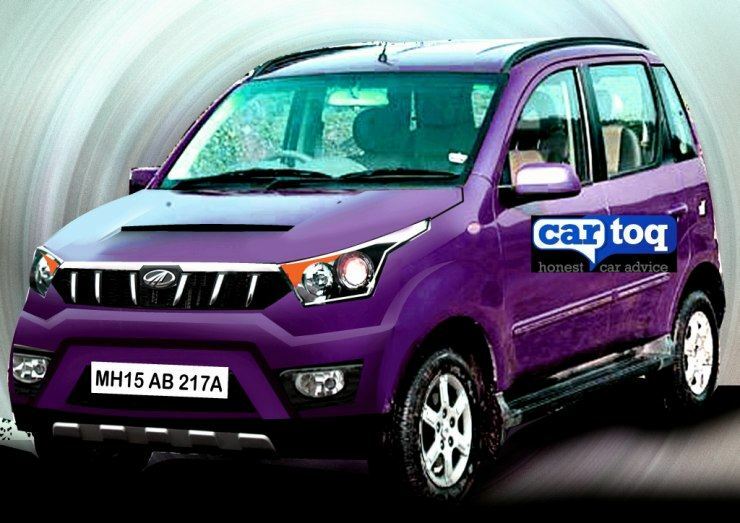 Also see – All you need to know about the new Innova.